Clive Edwards is General Editor of the Bloomsbury Design Library and General Editor of the Bloomsbury Encyclopedia of Design. 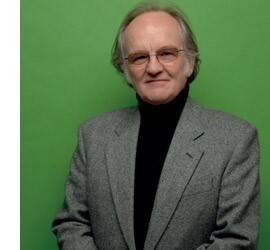 Clive is Emeritus Professor of Design History at the Loughborough University, UK. He came to academia from a career in the retailing of furniture and interiors, studying for an MA in the History of Design at the Royal College of Art/Victoria and Albert Museum, and subsequently completed a PhD on Victorian furniture technology. In addition to the Bloomsbury Encyclopedia of Design, his publications include Interior Design: A Critical Introduction (Berg, 2010). Clive was until recently an Associate Editor for the Journal of Design History and a member of the editorial advisory board for the Journal of Textile Design Research and Practice. As General Editor, Clive advises on the development and features of the Bloomsbury Design Library and commissions new content, including additional articles for the Bloomsbury Encyclopedia of Design, lesson plans and bibliographic guides to help teachers and students get the most out of the rich content in the Library. Subject Editors: Harriet Atkinson, University of Brighton, UK; Dipti Bhagat, London Metropolitan University, UK; Sarah Kettley, Nottingham Trent University, UK; Sorcha O'Brien, Kingston University, UK; David Raizman, Drexel University, USA; Anne-Marie Willis, The German University in Cairo, Egypt. The Bloomsbury Encyclopedia of Design comprises over 1700 authoritative reference articles by leading international design scholars on key topics in design studies and design history, providing comprehensive coverage of disciplines, designers, schools, movements and styles, national design histories and methods and processes. 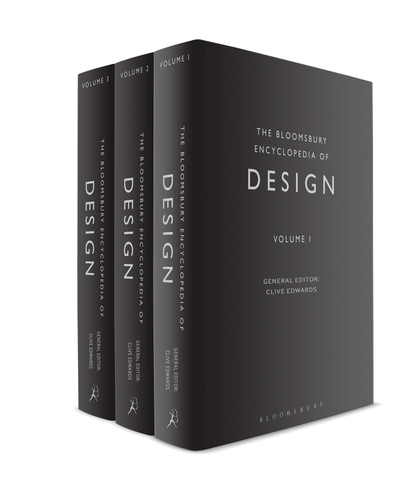 The Bloomsbury Encyclopedia of Design is exclusively available in digital form in the Bloomsbury Design Library. Read reviews of the Bloomsbury Encyclopedia of Design. Victor Margolin is Professor Emeritus of Design History at the University of Illinois, Chicago, USA. A graduate of English literature and film from Columbia University, Victor went on to obtain a PhD in design history from the Union Graduate School a non-traditional institution based in Cincinnati. His dissertation was on the graphic design of Alexander Rodchenko, El Lissitzky, and Laszlo Moholy-Nagy. Margolin began teaching art and design history at the University of Illinois, Chicago in 1982 and remained there until his retirement in 2006. Victor is a founder editor of the academic design journal Design Issues, and the author and editor of many books, including Design Discourse (1989), The Idea of Design (1995), Discovering Design: Explorations in Design Studies (1995), and The Designed World: Images, Objects, Environments (Berg, 2010). In 1997 he published The Struggle for Utopia: Rodchenko, Lissitzky, Moholy-Nagy, 1917-1946 and in 1992 a volume of his own articles, The Politics of the Artificial: Essays on Design and Design Studies. 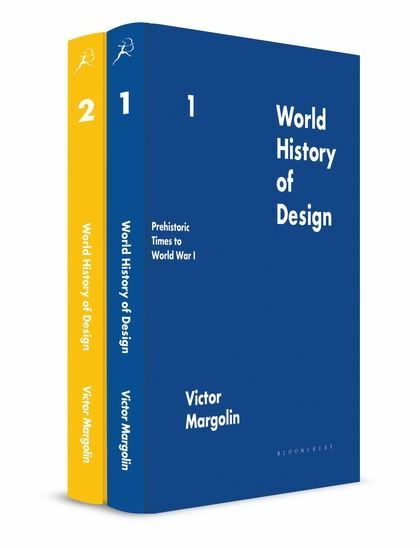 Early in the current century, Victor began work on a comprehensive global history of design, the first two volumes of which were published in 2015. Margolin was presented with a Lifetime Achievement Award by the organisers of the LearnXDesign conference in Chicago in 2015, for his 'exemplary contributions to design history, research, education and practice' and a Lifetime Achievement Award by the Design Research Society in 2016. This magisterial history tells the story of crafts, decorative arts, graphic and industrial design from prehistoric times to the end of World War II. These two richly-illustrated volumes are exclusively available in digital form in the Bloomsbury Design Library. 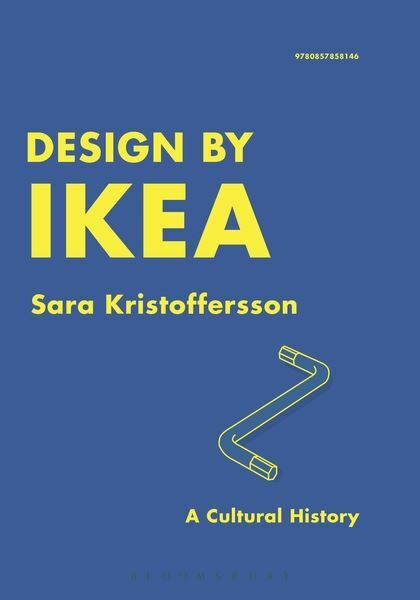 Read reviews of the World History of Design. The Bloomsbury Design Library features more than 60 eBooks in design and crafts, with a broad coverage of topics in design and craft history, national design traditions, design theory and criticism. Books by leading scholars including Glenn Adamson, Tony Fry, John Heskett, Penny Sparke, Judith Attfield and Nigel Cross are fully indexed and cross searchable by keyword using our custom taxonomy.